NB: The Snowbird Family Farm is now called Firera Home. I met Maria of The Snowbird Family Farm via that sometimes praised and sometimes maligned invention called the Instagram hashtag. One day I decided to search for #kama. Kama is one of my favorite things to eat for breakfast or whenever I want a light but filling snack. It’s a cereal powder of malted and toasted grains that in Estonia finds its way into everything, from kefir shakes to chocolate bars. Kama has a delicately smoky, nutty flavor, and I love it mixed into yogurt and topped with honey. It softens, while retaining its pleasing granular texture. As I discovered in my #kama search, chocolate and ice cream is not the limit, and kama can even be used in soap. A small artisanal outfit Pääsukese talu, which means the ‘Swallow Farm’ in Estonian, made delicious looking blocks of organic soap with kama. Maria, the genie behind the enterprise, assured me that it will exfoliate the skin, and I placed an order for 10 soaps. Since Maria was at that point trying new directions, she soon stopped making soap and instead focused on traditional Estonian linen weaving, a big passion of her mother’s. Eventually they added ceramics from local studios, and that’s how Snowbird Family Farm was born. It’s been a pleasure to follow the development of this artisanal company located in southern Estonia, seeing it grow based on someone’s interest and acquire identity and distinctive style. 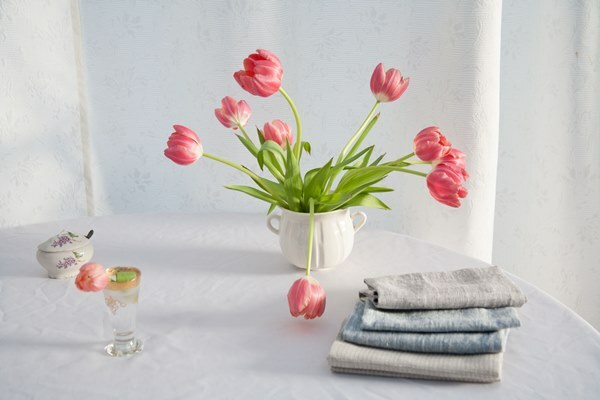 Once Maria switched to linens, I was tempted by the beautiful fabrics in colors of oyster shells and lavender ash. The fabrics come in different weights and textures. 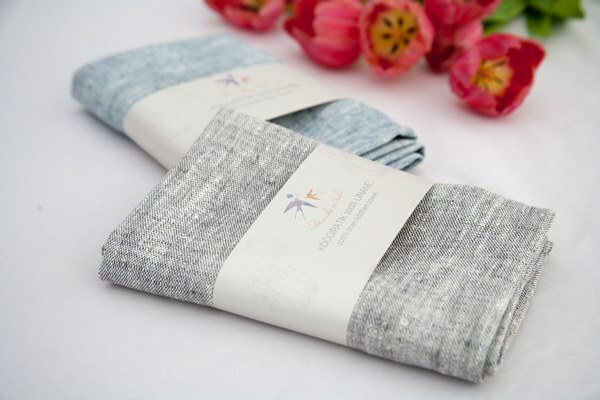 The gray waffle face towels I bought most recently are thin and fast-drying, while the medium weight of the kitchen towels makes them perfect for lining a bread basket or holding hot dishes. 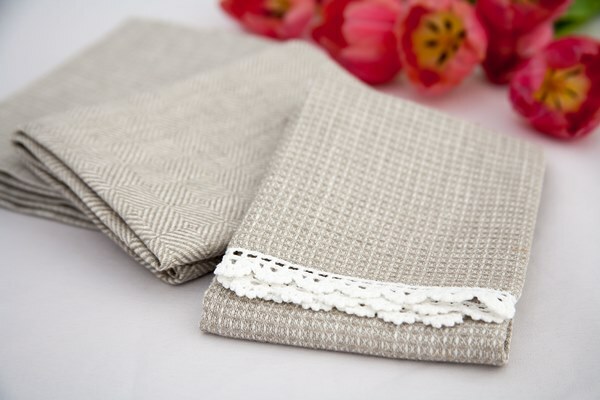 Some towels come with the handmade lace, and it’s a charming touch. The Snowbird Family Farm is about family and local traditions. Maria and her partner learned soap making in Spain, where they were doing volunteer work in 2014, but since returning home, they’ve tried to incorporate elements to make their creations personal and to reflect Estonian culture. I visited Estonia once, and I enjoyed the mellow beauty of its countryside, the scent of its wet forests, and the musky, sweet flavor of the local rye bread. I was glad to reminisce about it, as I chatted with Maria about her artisanal business, Estonia, scents, and linens. “Living in the countryside has made me more sensitive and more interested in environmental topics. For instance, making natural soaps for me is part of a lifestyle that cares about the people, the animals and the world around me.” Maria mentions that she has plans to resume making soaps next year. Since I’m also a fan of kama, I can’t agree more with Maria’s recommendation. To Maria’s list of Estonian foods, I will also add cloudberry jam. When fresh, this berry has a delicate flavor, but when cooked it becomes bolder, developing hints of mango and cardamom. If you’re in Tallinn and spot dill ice cream on the menu, don’t hesitate. The anise-like flavor of dill paired with vanilla was one of my favorite discoveries during my stay in Estonia. The Snowbird Family Farm has an Etsy shop for international orders. The link is: https://www.etsy.com/shop/SnowbirdFamilyFarm. They ship worldwide. Also, do take a look at Maria’s gorgeous Instagram. Those who read Estonian can take a look at their main website called Paasukesetalu. Maria: Thanks Victoria and Maria! What a surprise to discover that you can also find Labrador tea in Estonia. We have it also in North Quebec. 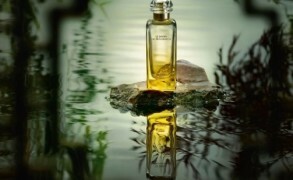 I like its astringent taste and smell. Victoria: It’s just a mistake, since they definitely ship to the US. I alerted Maria to fix it. Victoria: I really love the bread at Sfaar, and whenever I have friends visiting Tallinn, I ask them to bring me back a loaf or two. Emilie: What a beautiful and evocative post. Thank you Victoria and Maria. I loved Maria’s description of the Estonian countryside – it’s now given me a bit of a wanderlust for this part of the world I knew very little about! Victoria: Same here. It made me want to visit it. Maria’s Instagram is beautiful, and I love her photos of the countryside. 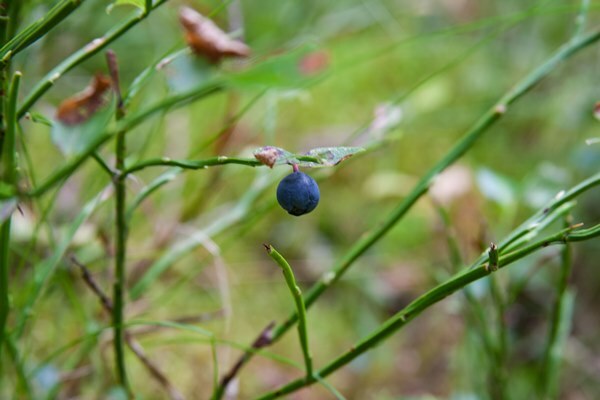 Silvermoon: Enjoyed reading about Estonia in this post. Many thanks Victoria and Maria. I was very intrigued by cloudberry jam. Never heard about this fruit before and will try to find some. 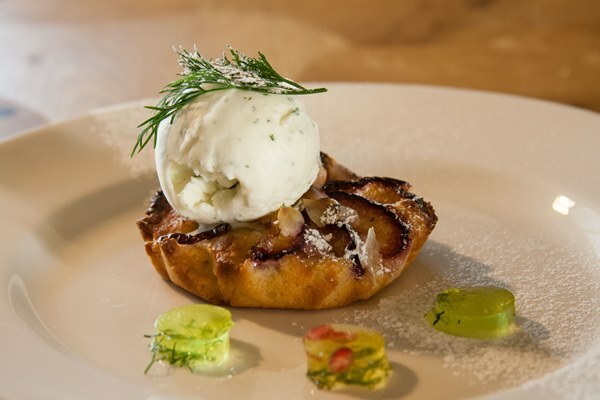 And the dill vanilla ice cream certainly looks/sounds yummy, especially along with plum tart. 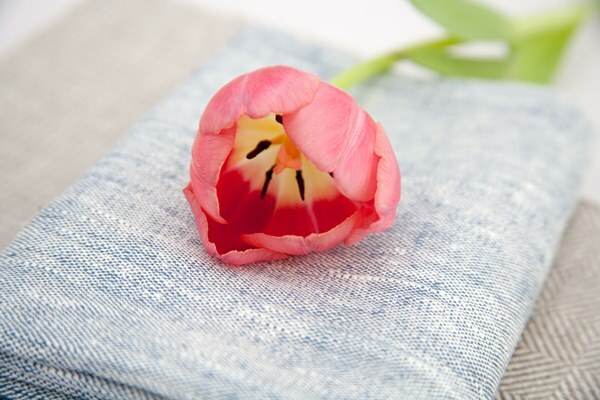 Inma: What a beautiful post and linen! Also, it has made feel like visiting Estonia.